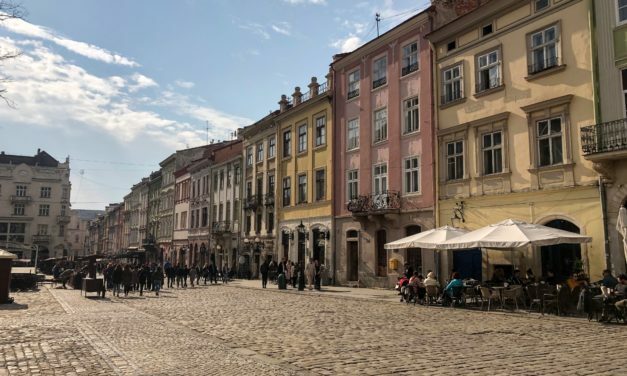 From the low cost of living to spectacular cuisine and everything in between, this list of 7 reasons to visit Lviv will convince you it’s time to discover Ukraine. 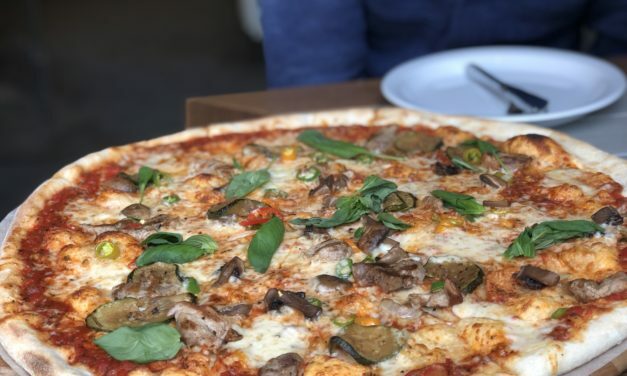 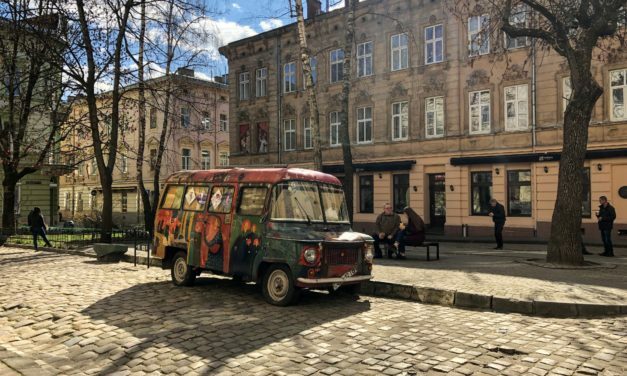 From Ukrainian food to edible soup bowls and everything in between, these 10 cheap restaurants in Lviv will ensure you eat well on a budget. 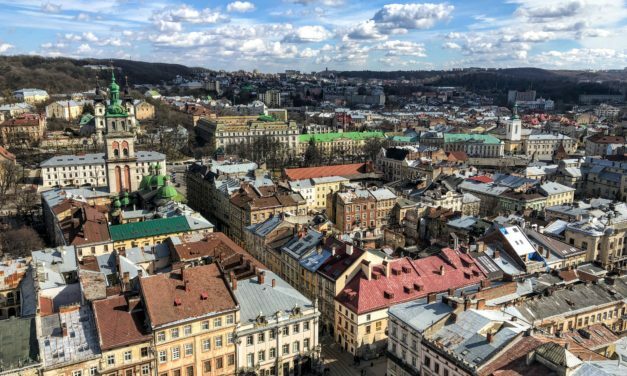 The 32 best Instagram spots in Lviv will help you discover castles, view points, hidden corners, beautiful churches, and so much more! 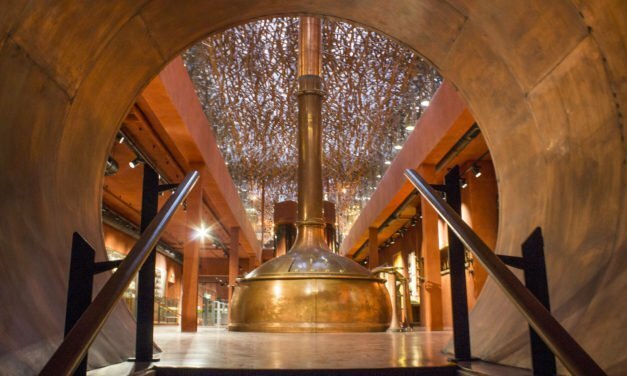 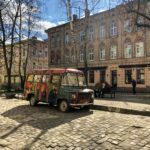 Learn how to visit every single brewery in the city and discover the best bars, festivals, and more with this guide to craft beer in Lviv! 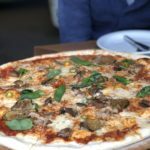 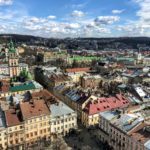 This list of 32 things to do in Lviv covers outdoor excursions, art and cultural events, the best places to eat and drink in the city and so much more!